If your dream property is a place well removed from the noise and hustle of the big city, then rural Arizona has much to offer you. The warmth and solitude of the desert, the breathtaking beauty of the mountains and waterfront homes on tranquil lakes and rivers can all be found within the state. Before you begin your search for your perfect oasis, you will want to consider a few options and answer a few questions to be sure that you get the property of your dreams. First, what are the items on your must have list? Are you looking for a tiny weekend getaway or do you want to find a home large enough for family gatherings and extended visits? Are there favorite activities that you want nearby? If skiing is a priority, then a mountain retreat will be perfect. Having a place for your boat would take you to one of the beautiful rivers or near a lake such as Lake Powell. If you are not sure what type of activates you would like to have nearby, then maybe spend a few weekends renting in different areas to determine your perfect locale. Once you have settled on the area, you will want to enlist the help of a real estate professional to assist you in your search. 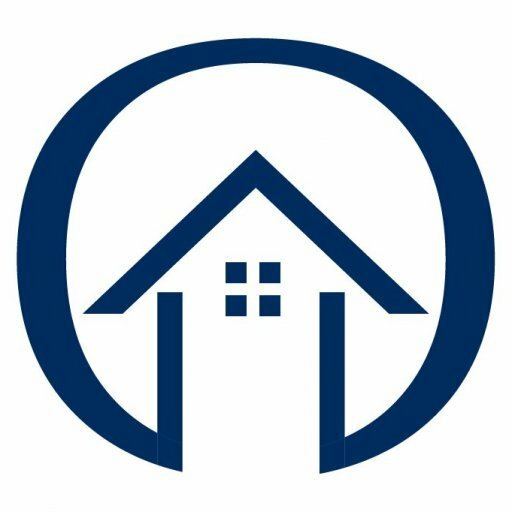 You can visit www.azrealestatewholesale.com to learn about all of the services that their team of professionals can offer you. With a realtor selected you are ready to meet in the area and talk about the type of property you are looking for, the features that you want in the property and any activities or attractions that you would like to have nearby. As you tour the homes, make a list of the features that you specifically like or dislike about all of the properties. You might even find that you are adding a few must haves to your list as you see features that you never thought of but now see would be great to have in your home. With the viewings completed, take a day or two to review your list and decide if you need to revisit one or two favorite options before making an offer. 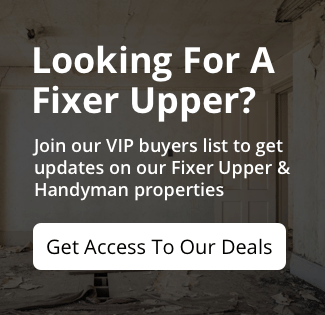 When you have selected the property you really want, make a list of any items that need repair or renovation to make the space livable in your eyes. Your realtor can help you to determine the total cost to complete the items. Then deduct that amount from the asking price. The number you have now is what you should consider to be your top end offer. Also be certain to include that the offer is contingent upon the successful completion of a professional home inspection. Your realtor will then submit your offer. A reasonable offer at fair market value should yield you a great result and pending the completion of inspections, you will soon be the new owner of a great rural property in Arizona.